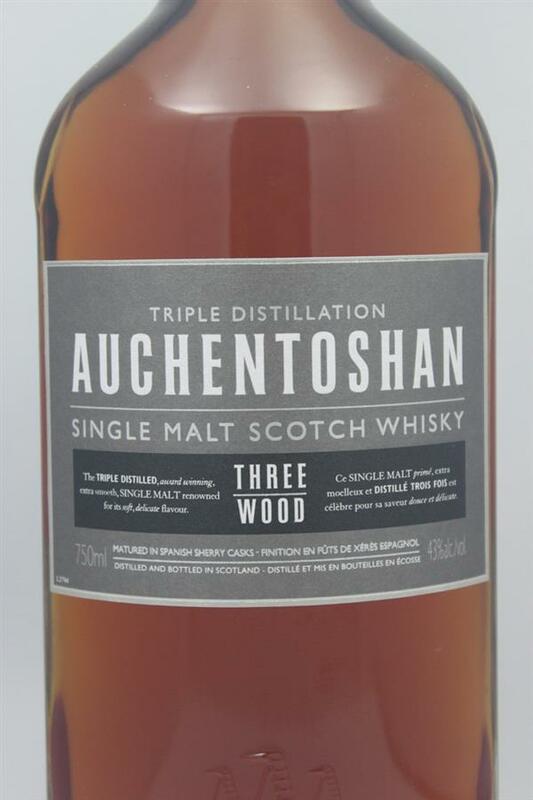 Triple distilled so not a ton going on for character directly from the mash, but this is okay as it perfectly marries the profiles of the Bourbon, Oloroso and PX sherry woods. 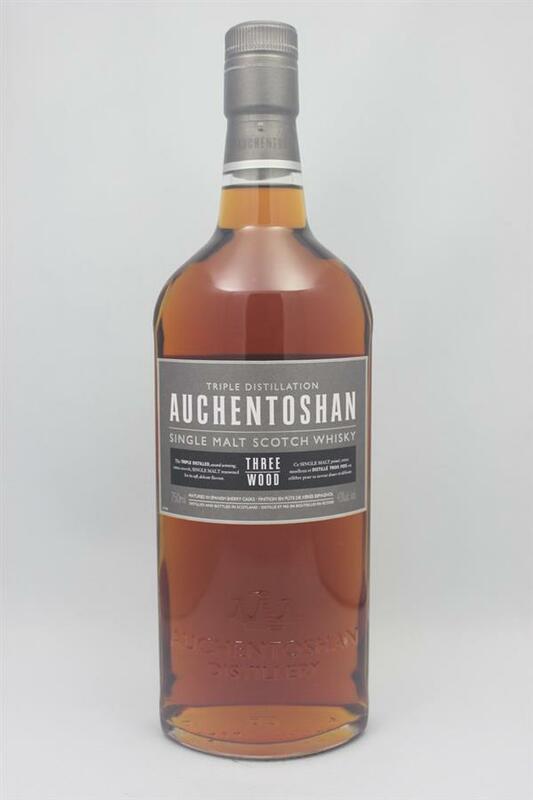 Distinct orange vanilla from the bourbon cask, with salted almonds, toasted chestnut and just a hint of bitter coffee given by the oloroso, with a drizzle of a hazelnut caramel sauce to top it off courtesy of the PX. A breakfast whisky to be sure, but one I would welcome with any waffle or pancake.